Got a cocktail party (lucky you), birthday or work do to plan? 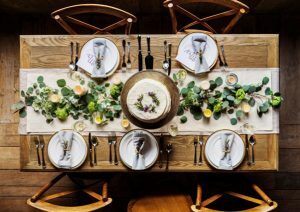 Georgie Ward Events is a Kent based creative events company specialising in party planning and venue sourcing, both in Kent and London. The thing that makes Georgie stand out is her personal, honest approach. She loves working closely with clients to deliver something truly memorable and bursting with fresh, innovative suggestions. Even better for you the experience then becomes entirely stress-free (imagine that – planning a party – stress-free!). Georgie herself, has over 15 years experience in the industry organising some of the UK’s most prestigious events alongside the likes of Whitney Houston and Elton John, but she’s also just as comfortable rolling up her sleeves and building marquees for summer garden parties or hiring a blank canvas space for corporate events, as she is pulling together an elegant dinner party in a stately home or private residence. 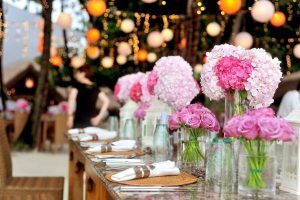 Clients vary from private individuals to corporate organisations, drinks receptions, launch parties, anniversary or birthday celebrations, intimate or large scale dinners and festive parties, including Christmas and Summer. Need help finding the all-imporant venue? 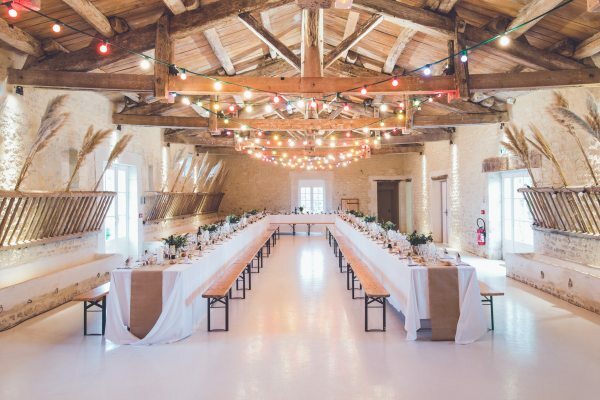 (Boy does finding the perfect location take a lot of time and effort)… That’s why Georgie offers a completely FREE venue finding service, and uses her local and London venue knowledge and expertise to provide you with a considered shortlist to match your style of event and budget. 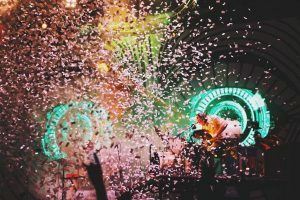 With brilliant connections in the world of corporate hospitality Georgie Ward Events has access to luxury group packages and the very best prices for exclusive sporting events such as Henley, Twickenham, Ascot and Wimbledon. So, if you are stuck for ideas for your next landmark occasion or something different as a thank you to your clients, get in touch and get inspired.